Congratulations! You have landed a residency interview. Now is the time to make sure you are ready to do your absolute best. Below you will find 10 basic steps to take in your preparation processes. We recommend recording organized notes each step of the way so that you are able to reflect on what you think of and discover, as well as for further practice for the interview day. 1) Research the program. Learn what the program focuses on, specializes in, and emphasizes. Program websites are a great place to start. Consider, why would I be a good fit for this program? How do my strengths align with their goals, mission, and values? 2) Learn as much as you can about the hospital itself, as well as the surrounding region. Consider, why would I potentially want to work and live here? 3) Utilize the internet for additional research about the hospital and program. What other insightful information and experiences can you find? 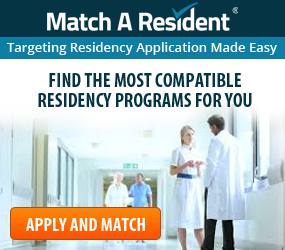 Using Match A Resident’s Interview Feedback Feature is a great place to start. Consider, what else have I learned? 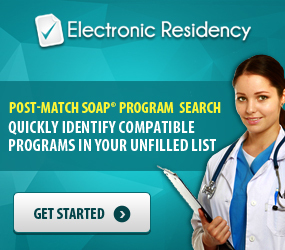 What seems to stick out about this program, hospital, and region? Think about how you fit into the bigger picture. 4) Learn about the staff. Do your best to memorize the names and faces of the Program Director, Program Coordinator, and Chief Residents, if possible. Making a good impression at the right time can be the difference in getting ahead of the pack. Consider, what is the Program Director’s background? What do they seem to bring to the table and expect of their residents? 5) Review your MyERAS Application. Every experience you list in your CV can become a topic of interest, which you should be able to discuss in some detail. But keep in mind, programs don’t want to be wowed by your esoteric research knowledge; they want to see that you can explain difficult topics in a simple way (you know, like you would to a patient…). They will prompt you for the gritty details if they wish. Be sure you can talk about any awards or accomplishments you listed, volunteer experiences and how they’ve enriched your path, hobbies, and everything else you’ve submitted. Consider, if I am asked about (blank), what are 3 main ideas I would like to bring up? 6) Review your Supporting Documents. 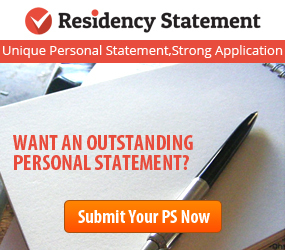 The Personal Statement is a great place for programs to pull questions. Be sure you know yours well and that you feel comfortable discussing your story, qualities as a physician, and future goals. Being familiar with any Letters of Recommendation available to you is also to your benefit. It won’t bode well if you can’t reflect on your experiences with Dr. Smith, who wrote you a shining letter of referral. Consider, what do my Personal Statement and LoRs have in common? What are they likely to ask me about? What are the main points I want to share with them? 7) Develop questions for the program. No interviewer wants to hear, “No,” when they ask if you have any questions for them. Consider, what do I genuinely want to know about this program? What is something insightful about the program I can ask which they would feel joyful discussing in more depth? Stay away from money, hours, and other superficial topics. 8) Now, it is time to practice! Have a colleague, friend, or family member ask you practice questions. It is preferable if they have the expertise or at least familiarity with the medical field. Respond as you would in the interview, keeping in mind tone, pace, body language, the efficacy of communication, and more. Consider, how can I communicate my ideas effectively while remaining genuine, calm, and engaged? Am I doing so successfully? Video recording your mock interview would help increase the pressure slightly and give you a fantastic tool to reflect on. 9) Visualization is the key to success. 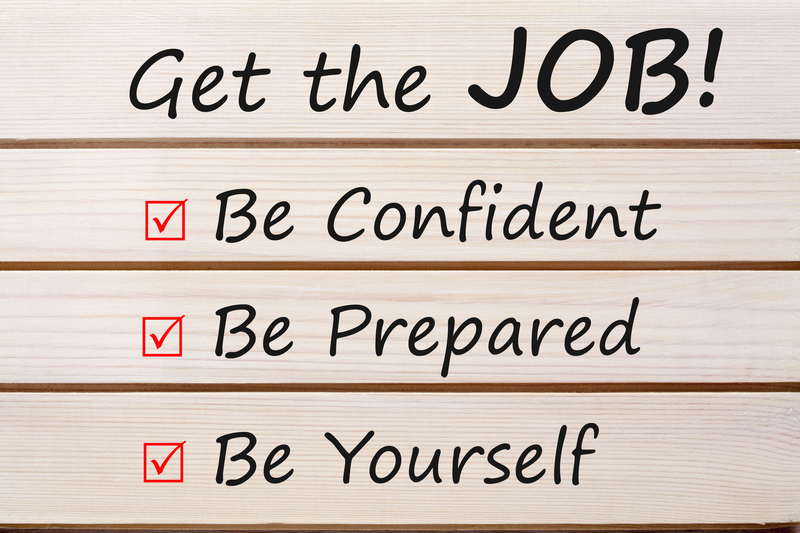 In the days leading up to your interview, take some time to prepare mentally. Find a quiet space to sit down. Run through the day step by step, from arrival to meeting Dr. (you remember their name, right!? ), to answering basic questions, to discussing your red flag, to making a genuine connection with the Director, to the reception dinner and beyond. Consider, do I feel calm and comfortable in this visualization? If you notice yourself getting worked up or nervous, just take a few breaths, smile inside, and see yourself putting your best foot forward. You want to charge the experience to come with as many good feelings as you can! 10) Breathe. Starting from the beginning of the morning, take several deep, cleansing, and calming breaths. Keeping a slow, rhythmic breath throughout the day will help keep your nerves calmed as much as possible. Any time you feel yourself getting caught up, remember that it’s okay to breathe. The programs are trying to get to know you. Now it’s time to show them your best self! There you have it. With these 10 steps, you should feel better prepared to tackle the residency interview process and end with success. We wish you the best! 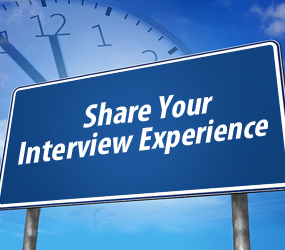 Feel free to dive into more interview tips, information, and resources here.